Join an excellent company, where you will have instant impact from day one. 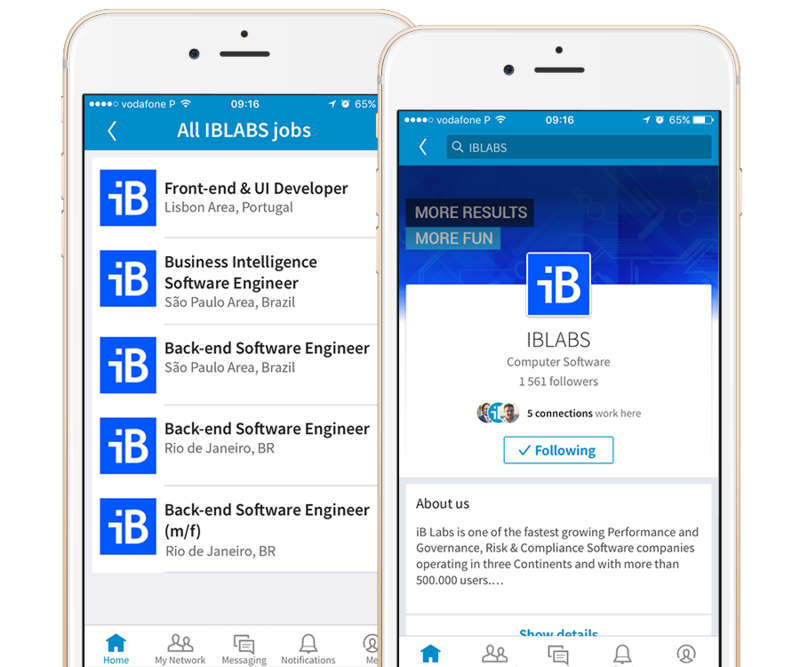 iB Labs has an open culture and flat organization. Every person is literally sitting a few steps away from the founders. If you are a high-energy, smart, and ambitious individual, with good technical skills in IT, then we are looking for a talented Senior IT Support who will integrate our engineering team of Technical Services.